Fittingly for a cyberpunk game, you can customize it to your liking. 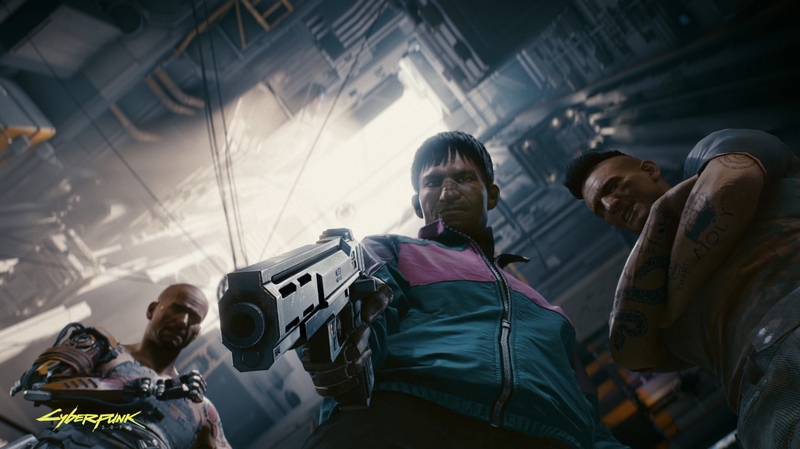 CD Projekt RED seem to be trying to, fittingly enough, let players have as much of a tailored and comfortable experience as they can when it comes to Cyberpunk 2077. Yesterday, for example, we reported on how they recently said in an interview that they will include options in the game to help acclimatize players who might otherwise be uncomfortable with the first person camera it uses. Today, speaking on Twitter, CD Projekt’s Community Lead, Marcin Momot noted that a lot of the game’s HUD elements will be optional, with players having the ability to toggle them on or off as they want in the settings. This should obviously come as good news to those who, after viewing the gameplay footage the developer released a few days ago, were concerned about the excessive UI and HUD elements dominating the screen at all times. Hopefully, CD Projekt goes all the way with this, and lets players totally customize the UI and HUD to their liking. 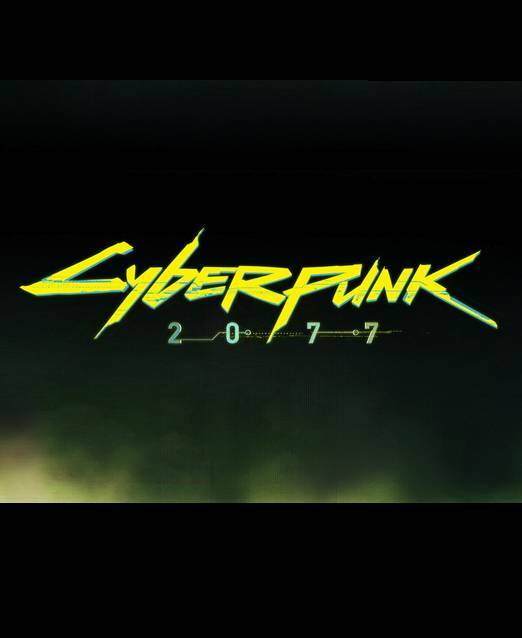 Cyberpunk 2077 is due out at some indeterminate time in the future, for PS4, Xbox One, and PC. We are planning on allowing players to turn off/on a lot of the HUD elements.